You may have seen AURORA JAMES on Amazon’s The Fashion Fund or you may have heard of BROTHER VELLIES which she founded in 2013, if not take note because AURORA’S shoes and handbags are all the rage right now. 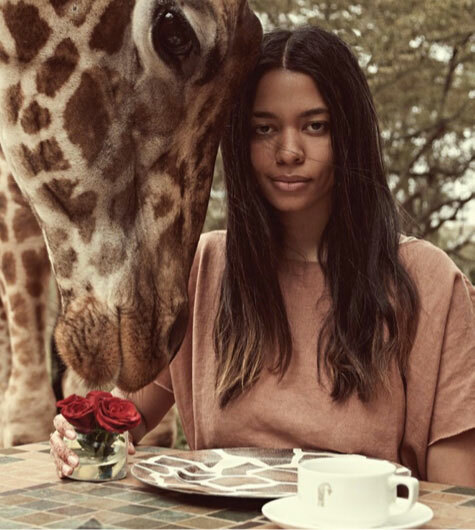 Handcrafted from sustainable materials in Africa, BROTHER VELLIES wide-ranging collection represents the future of more conscious fashion. 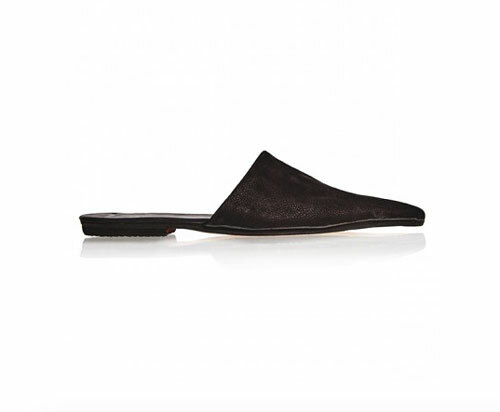 A variety of sandals and these uber-comfortable BLACK SISTER MULES, are available online here.